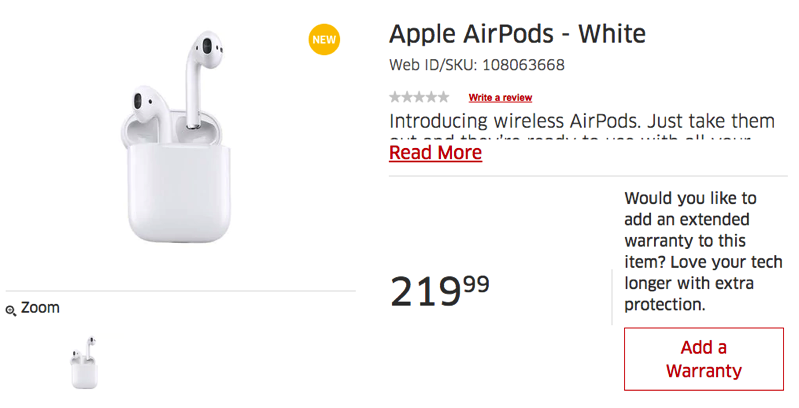 If you’re still looking for a set of Apple’s AirPods, they are now available at The Source, albeit at limited locations. But if you have a GoodLife fitness membership, you can save an additional 20% off the retail price, taking them down to $175.99, which is good discount on a new Apple product. How to save? We already saw others applying this discount to new W1-powered Beats headphones, and now we can do the same for AirPods. 1. Go to GoodLife’s website and enter in your membership number or FOB. Scroll down and setup a PSP account, which will then drop the retail price of AirPods by 20% to $175.99. If you want to save a bit more, use Ebates.ca before you go shop at The Source. 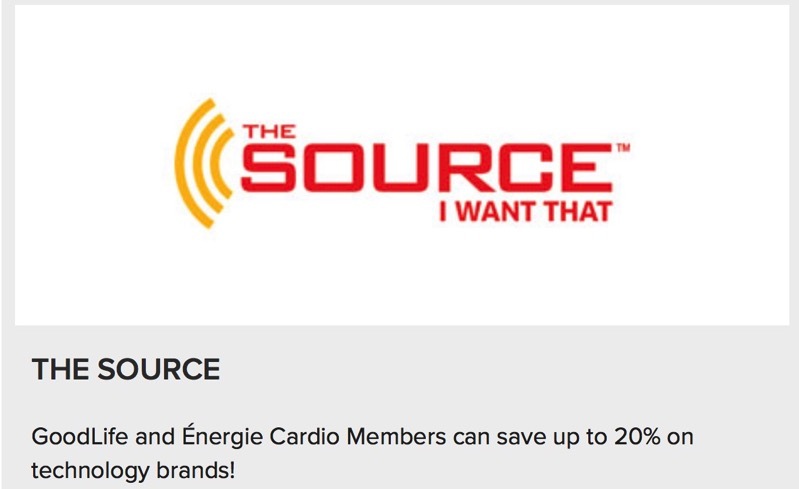 Right now, it does not appear possible to stack the $25 off $100 coupon code when you sign up for The Source’s newsletter. AirPods are sold out worldwide at Apple Stores, with right now the only location having stock available is Apple Staten Island in New York; new stock is being delivered daily, though.